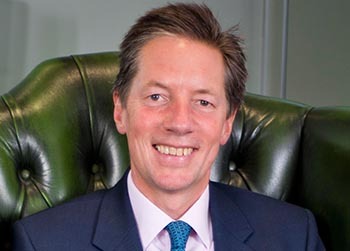 Mark Birrell is Chief Executive of Castel Underwriting Agencies Limited which was launched in January 2014. He has over 35 years of insurance industry experience having initially spent 20 years in the broker arena before co-founding a software and consultancy business to deliver solutions to MGAs and insurers. Since joining Castel, Mark’s aim has been to act not simply as a service provider, but rather a partner to entrepreneurial underwriters, helping build long-term successful underwriting operations. Mark’s commitment to underwriting diversity in the MGA sphere is reflected in Castel’s portfolio spread which includes political violence and terrorism risk, forestry, construction, pharmaceutical, medical and general liability, superyachts and global property facultative reinsurance.